The studio operates as ~ click the logo to be taken to the official site. 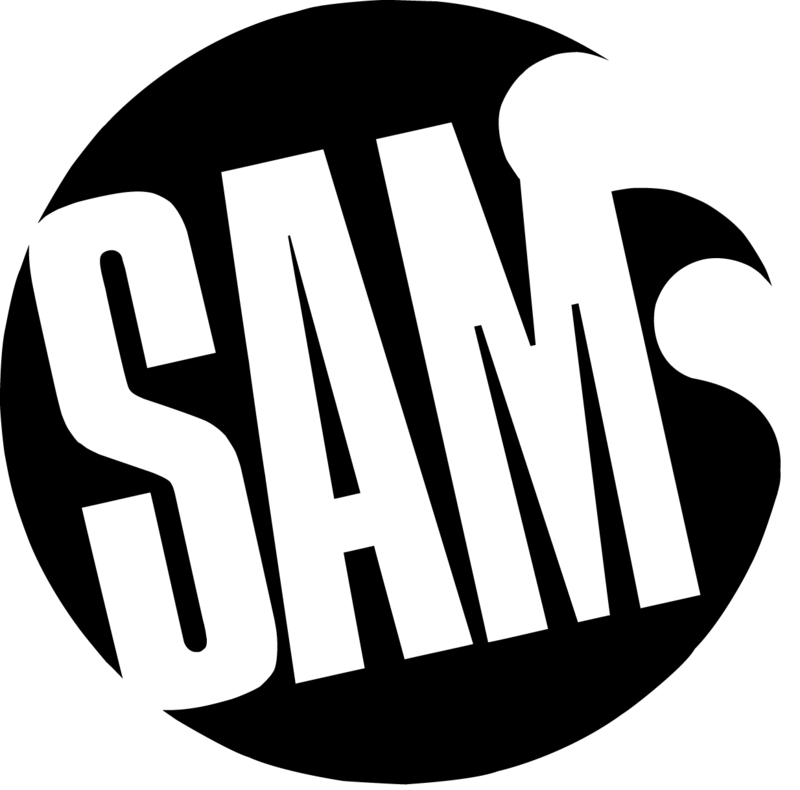 SAM works closely with schools, NEET groups and youth centres providing in-house recording sessions for students ‘on both sides of the glass’. Meaning we record performance students for session experience and also teach music technology to those interested in engineering and production. The process can be tailored to any situation, be it a one-off session, or a course over a term. The studio and mastering suite host an array of analogue and digital equipment, using state-of-the-art processes, delivering the highest industry standard recording and tuition. We also accept Childcare Vouchers.